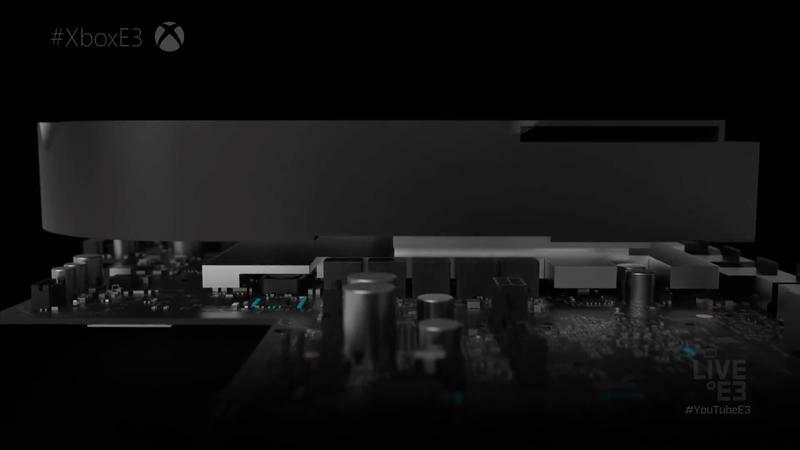 Xbox Project Scorpio specs leak showing a "highly capable 4K contender"
Don’t expect Microsoft to show us even the faintest hint of Project Scorpio before E3. They want to have a big, bombastic show, and a Scorpio announcement is the fastest way to get it. Even so, developers making games for Microsoft’s souped-up Xbox need to know what they’re working with, and through those documents we can gain some insight into what we’re heading for this fall. The tech wizards over at Eurogamer’s Digital Foundry have peered into some leaked documents from Microsoft and pulled out a few choices pieces of intel that bring the Scorpio closer to focus. One of the more interesting tidbits confirmed by these leaked white papers is that ESRAM is going away. ESRAM is the Xbox One’s secret weapon against the PlayStation 4 – kind of. It’s more like a rocket engine on a jalopy. ESRAM is a tiny cache of ultra-fast RAM meant to offset the slower DDR3 RAM used with the Xbox One as compared to the PlayStation 4’s GDDR5 RAM. While the ESRAM does indeed give the Xbox One a performance boost, the Xbox One is the only system using it, making it something specific that developers have to program for. 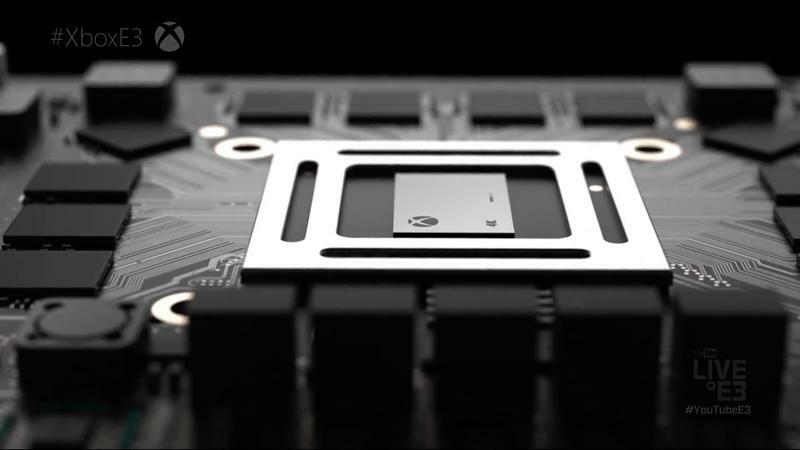 The Xbox Scorpio has more, higher-bandwidth memory, making ESRAM unnecessary on the system. Developers will have to continue supporting ESRAM, since the Xbox One and One S aren’t going anywhere, but most developers are targeting PC releases as well anyway, so it’s unlikely to increase development difficulty or time much. 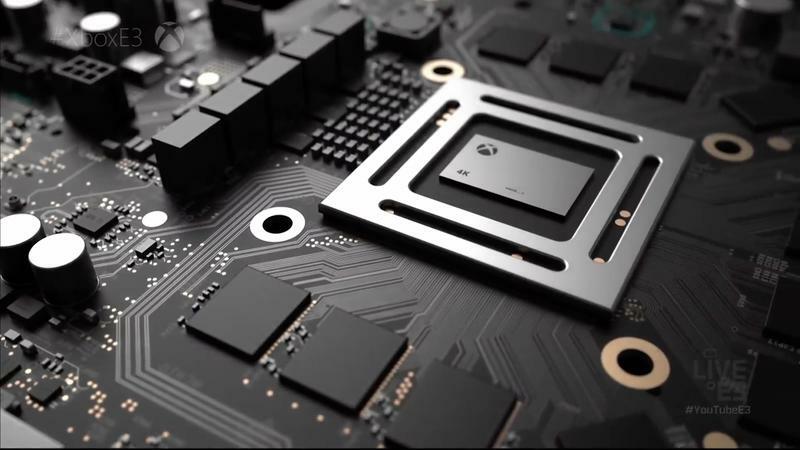 Digital Foundry was also able to reconfirm that the system will indeed feature a 6 teraflop GPU, making it roughly 4.5 times more powerful than the Xbox One. 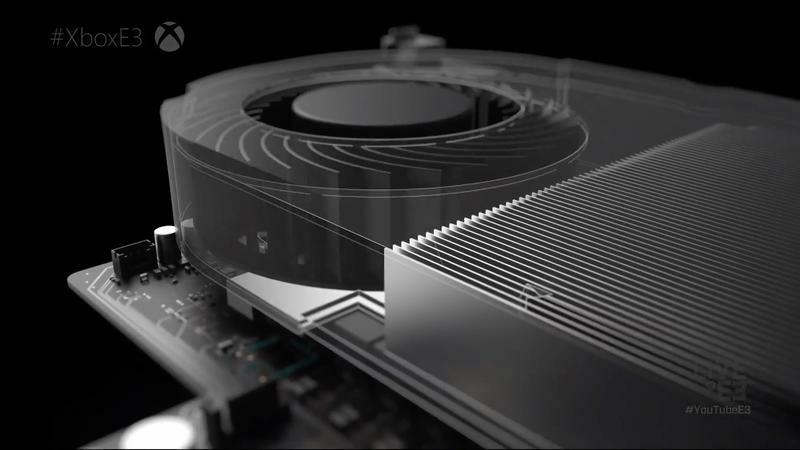 They note that the system has four times the L2 cache – memory built into the GPU – as compared to the Xbox One. On its own, this doesn’t tell us much, but it does suggest that the GPU is at least of AMD’s Polaris architecture, meaning that it’s a modern GPU. The Polaris architecture powers AMD’s currently-available line of GPUs. The chip could, though, also be one of AMD’s upcoming VEGA chips – the information available isn’t enough to go on. In the paper, Microsoft makes a series of recommendations on how to get the most out of the system as a developer, offering up techniques like checkerboard rendering and half-resolution rendering as ways to make games more efficient without also making them look terrible. Digital Foundry notes that these are similar to techniques already in use on the PlayStation 4 Pro, meaning that they’re proven to work and look good. 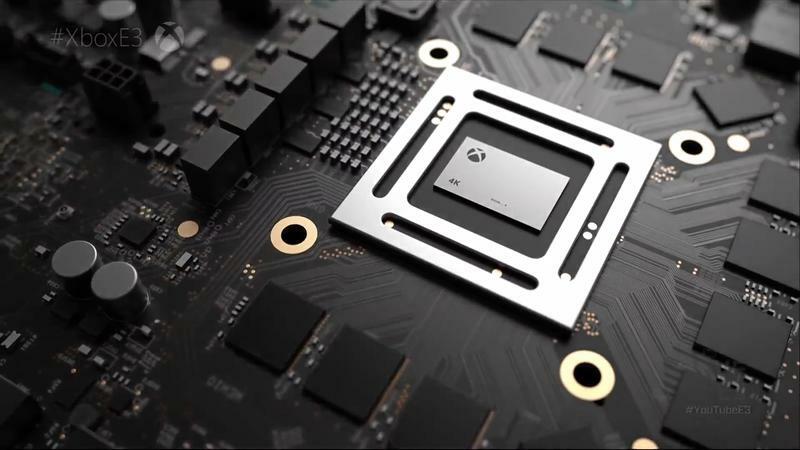 A frame-rate upscaling technique suggested by Microsoft tells Digital Foundry that it’s likely the Xbox Scorpio is using the same CPU, albeit at a higher clock speed. But what does highly capable mean? That last statement, of course, is somewhat subjective. To many gamers, any compromise is one compromise too many. Because the Scorpio is a piece of consumer electronics meant to be sold alongside things like the PlayStation 4 Pro, there are compromises to be made. True, no-compromise 4K gaming is still a ways out. 4K televisions and computer displays, however, are already here. Microsoft appears to be giving developers the tools necessary to bridge that gap in a way that ensures that we get games that look good at 4K or 1080p and on Xbox One or Xbox Scorpio. 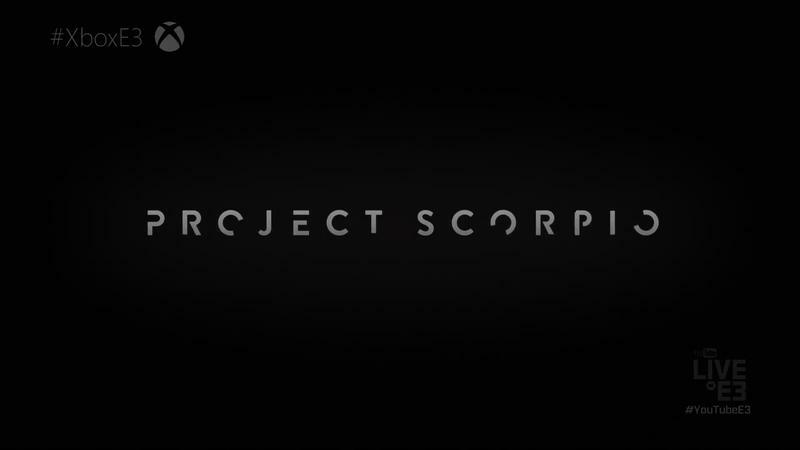 The Xbox Scorpio is, by every indication so far, far more powerful than the Xbox One, and we’re looking forward to seeing if Microsoft can capture some of Sony’s lightning in a bottle later this year. Make sure to check out Digital Foundry‘s video above and the source link below for more in-depth technical discussion of what the Xbox Scorpio looks to be offering.